Click here for a copy of our outstanding warranty. From design to installation, our team of professional designers and artisans will work tirelessly to produce a beautiful masterpiece that reflects Your Style. Our team focuses on the details and works with the old fashion “pride in workmanship” to insure that you get what we promised you. Quality Design: Our designers are passionate design experts with years of experience to bring to your project. Quality Workmanship: Our local mill is staffed with highly skilled craftsmen who take great pride in their work creating the highest quality products for your home or business. 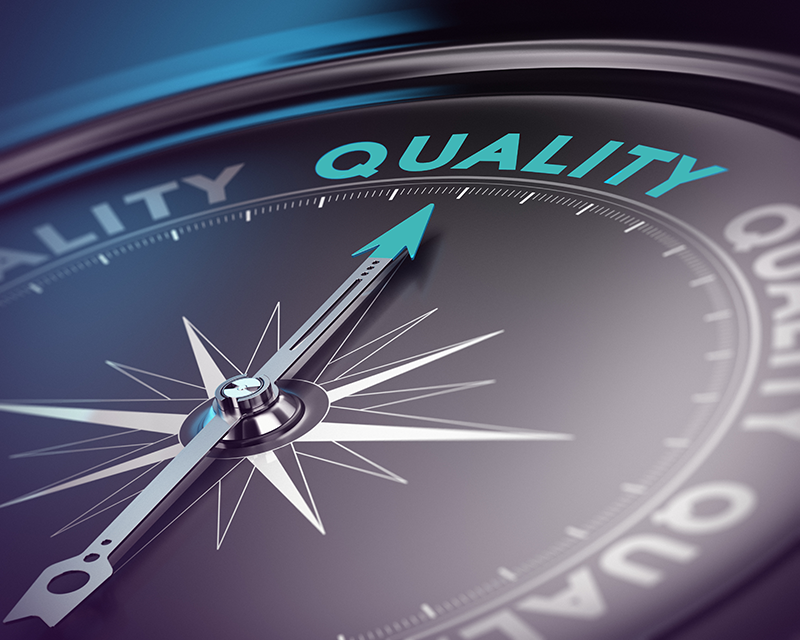 Quality Installation: Our installers maintain a standard of excellence. A great installation is critical in making the design come to life. Quality Service: Our first priority is to provide you with the best service in the industry. We want you to be a raving fan. Quality Materials: Our cabinets are constructed using the highest quality materials in the industry today. Quality Finishes: Our qualified crew finishes every cabinet by hand giving your cabinets the “finishing touch” that makes them a cut above. Quality Dedication: Our entire team is 100% dedicated to you. Our designers will make sure you completely understand how each and every part of your space is going to function and look. That same dedication is applied to our production and installation. We make sure that we achieve every goal that was defined in the design phase. We want you to be 100% thrilled with the final result. Your home should reflect your signature style. We offer an exciting portfolio of finishes and door styles for you to explore, or our designers will help you create your own custom color and design. Share your dreams with us and we will handcraft them into reality. Need help with your project? 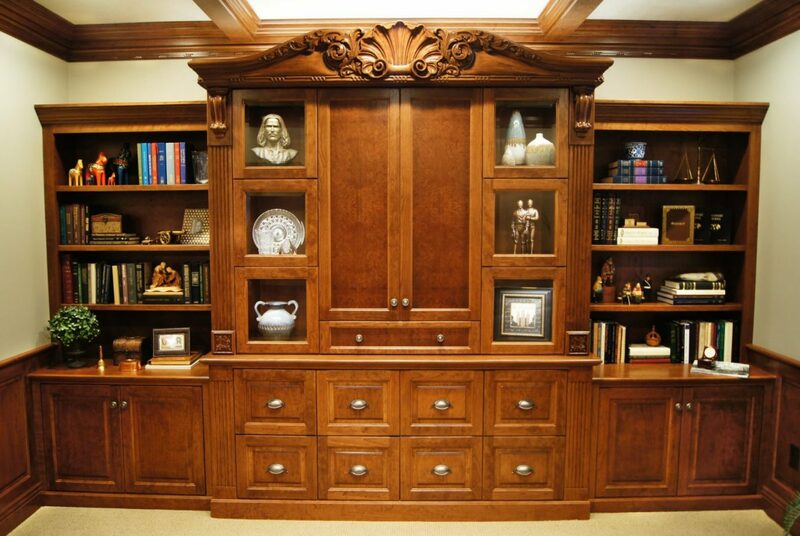 Teerlink Cabinet will design, build, and install your custom cabinetry. 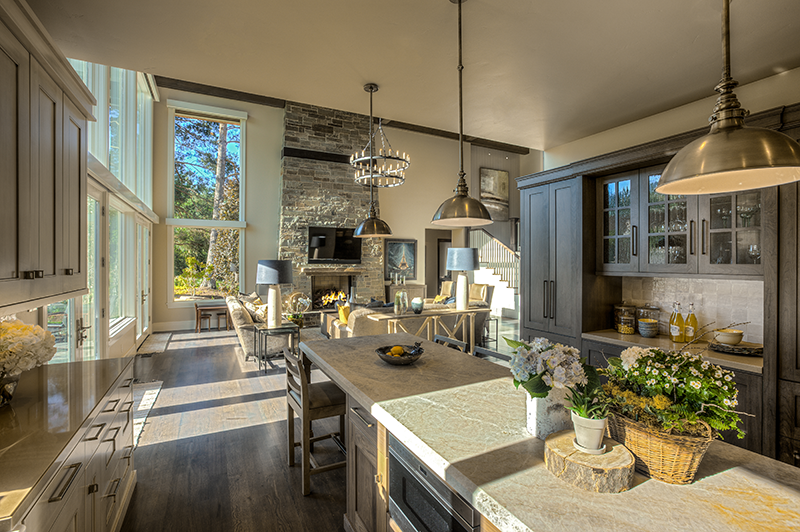 We can also introduce you to the talented interior designers and contractors we work with. Together we’ll create a unique space that captures Your Style.